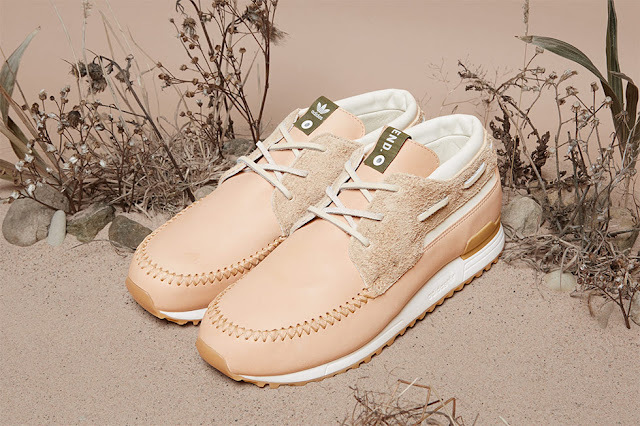 U.K. retailer END is the latest store to collaborate with Adidas Consortium on a decadent desert-inspired collection set to release next week Saturday. For the mash-up, END has chosen to rework two much-loved adidas silhouettes — the ZX 700 Boat and NMD. The NMD has been dressed in a deep olive hue as a reference to cacti and features a honeycomb patterned upper and white Boost sole. 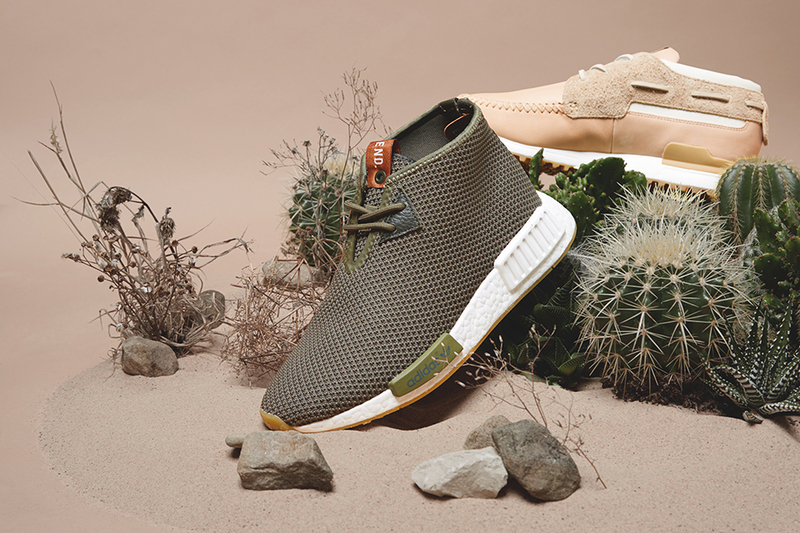 The ZX 700 comes in differing shades of beige and tan, and features both leather and suede in homage to the myriad types of desert surfaces. 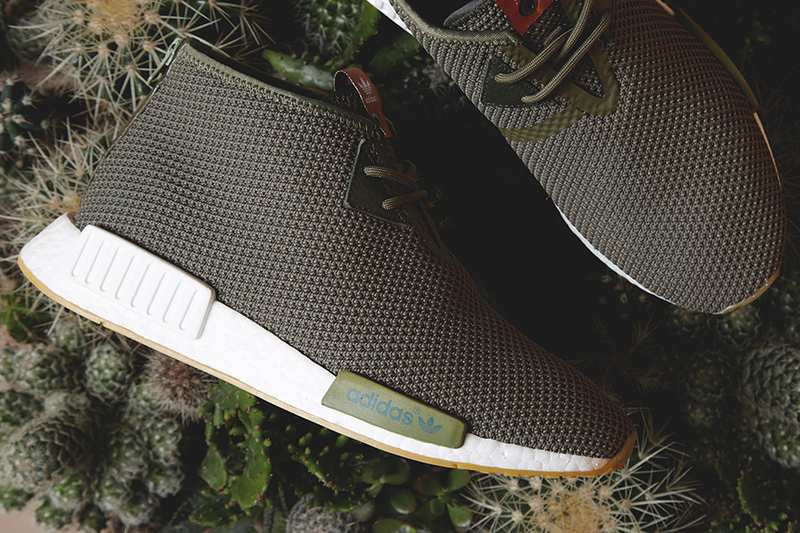 The adidas Consortium x END - NMD & ZX Boat will release on Saturday, 12 November 2016.